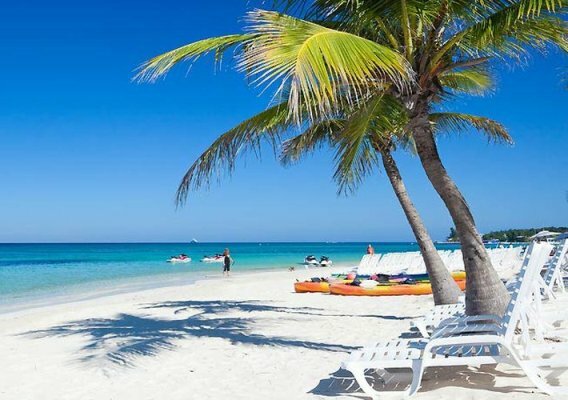 Roatan, Honduras is located near the Great Mayan Reef, the largest barrier reef in the Caribbean Sea. Choose from an abundance of things to see and do in Roatan, Honduras. Snorkel the crystal clear waters . 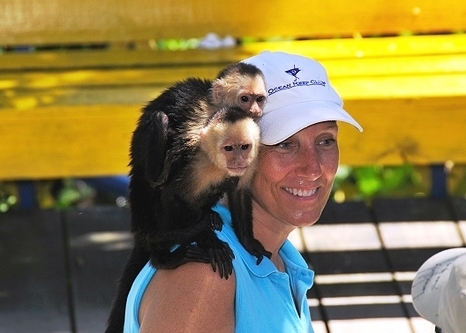 Play with monkeys and parrots, Stroll through botanical gardens and nature trails, visit a bird sanctuary ,tour the history of the island, or ride a zipline through the jungle canopy to experience one of the most breathtaking adventures in Roatan. Experience the beauty of Roatan by horseback; ride through beach, jungle, mangroves and ironshore. Our Roatan tours, and shore excursions are discounted well below average price, and even further below the inflated price that you'll find at your cruise ship shore excursion desk. Avoid the busy excursions by booking with us!